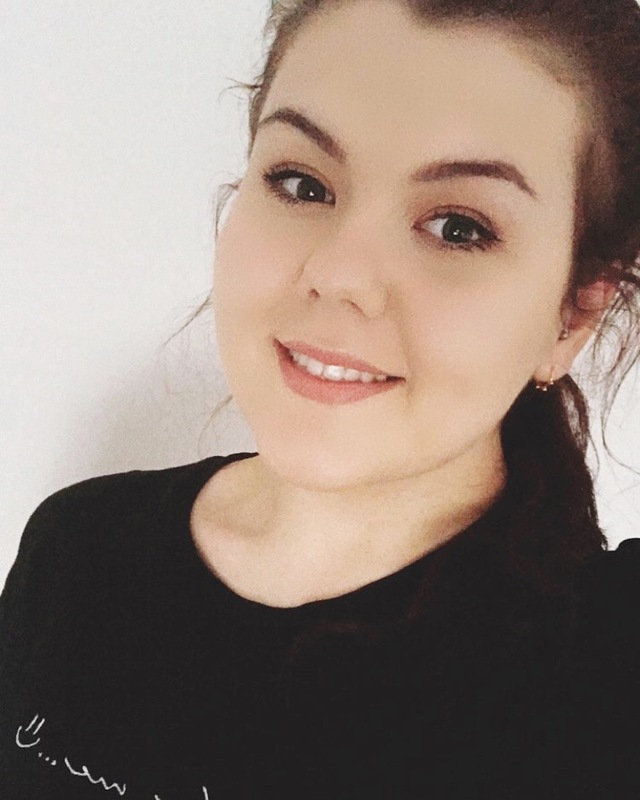 Whether it's to do with the season or the time of month, my skin flares up every now and again. Spot treatments have always lurked in my skincare routine, coming out whenever a blemish or two need to be eradicated. When I heard about the Mario Badescu Drying Lotion I knew I had to get my hands on it. If it's good enough for Kylie Jenner then it's good enough for me. The lotion is essentially made up of a blend of Calamine and Salicylic Acid which helps to soothe and exfoliate the skin, whilst Camphor, Sulfur and Zinc Oxide dry out and get rid of any unwanted blemishes. The duo phase formula cannot be mixed or shaken as the pink powder at the bottom of the bottle is where the good stuff is. I use a cotton bud per blemish to apply the solution and then leave it overnight, reducing the size of the spot over a few hours. Unlike other overnight night spot treatments, I feel like this one lingers on my skin until morning, doesn't sting and gently soothes without irritating. If you're a fan of the Origins Super Spot Remover then you're going to love this. It lifts impurities, making them less inflamed and sore overnight. The bottle is going to last me many months and although it's no miracle worker and it certainly won't remove a spot instantly, it is a must have if you're prone to acne or the odd blemish. 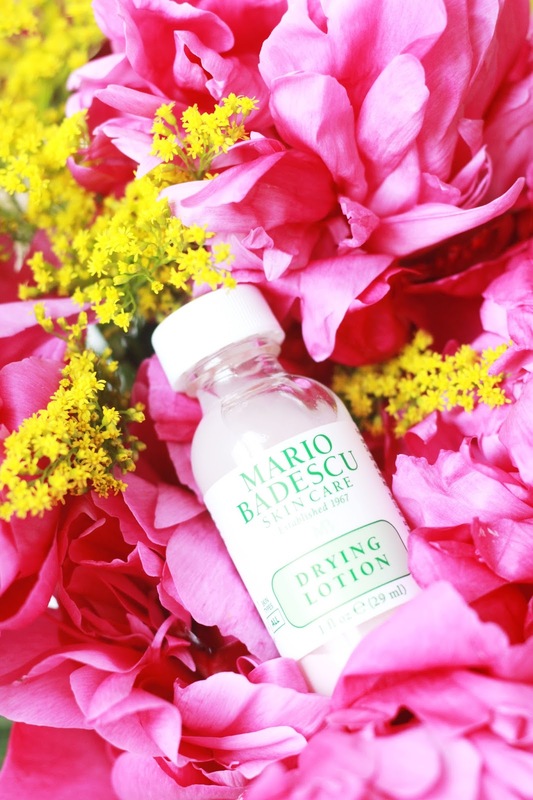 Have you tried the Mario Badescu Drying Lotion?